Members Of Grace: Why Not? 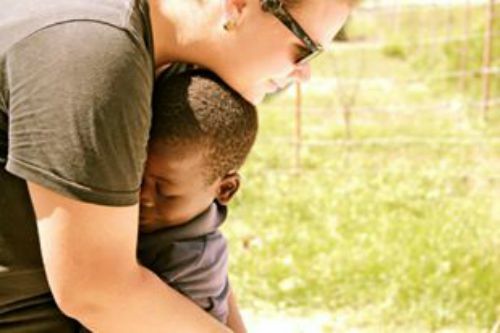 As a 23 year old, single female moving to Haiti for the second time I often get the question, "Why?". Everyone wants to know "why?". Why I would leave behind all of my friends and family, coffee dates with a group of friends, English church services, a paying job, my dog, oh and an amazing group of high schoolers? My answer is simple. It is all because of Gods great grace. I have heard people say over and over again how they felt like God can not use them because of X Y and Z, those are lies. All lies. God can and does use anyone and everyone that is willing to do what He has called them to do. So here I am, headed to Port-Au-Prince, Haiti in a little over a month. Why? Because that is what God has called me to do. That is what he has called us ALL to do. But that is where He wants to use me. So I will GO.